One of my favorite NYC museums that I think everyone should visit is the Frick Collection. The museum is named after Henry Clay Frick, right hand man to the famous millionaire Andrew Carnegie. 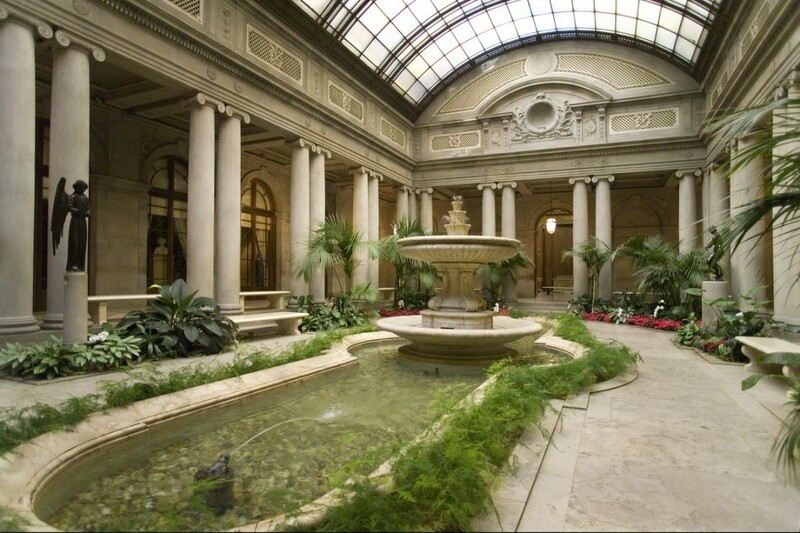 Frick collected art throughout his life and the Frick Collection was once his elaborate townhouse. It boasts a small but high quality collection of old master paintings, such as Rembrandt, Vermeer, and Monet, Oriental rugs, awesome French furniture, sculptures, and many other fantastic pieces. One of the best things about the Frick Collection is that you can watch many interesting films there that educate you about the museum, its contents, and the collector himself. Though its permanent collection is fairly small, The Frick often brings in new exhibits, so you know there will always be something exciting and eye-opening to see.